Camera Link Interface offers the advantages of real-time/ high speed, easy frame grabber and camera integration, lower cable prices (cost-effective), extremely robust and powerful, and standardization. BitFlow offers a variety of Camera Link frame grabbers to suit your imaging application needs. 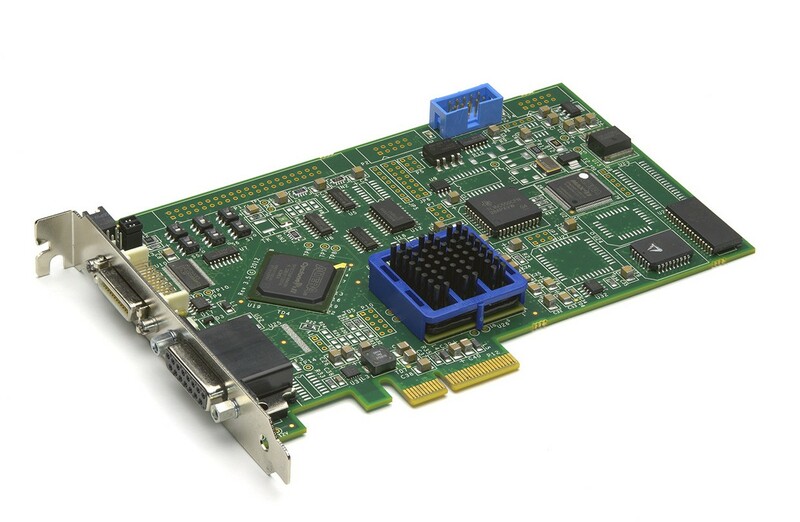 Simplify your industrial, medical, or semiconductor imaging application. 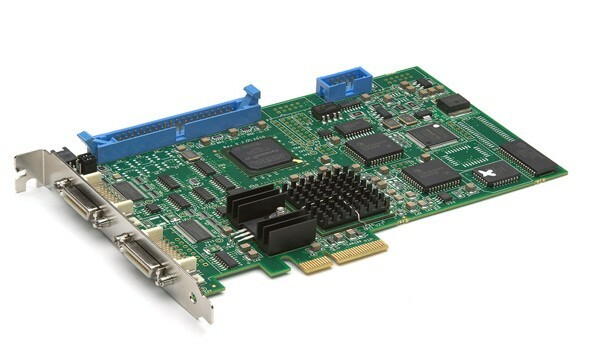 Supports two cameras on the same low cost x4 PCIe platform. Supports capture from four cameras simultaneously. Supports Alta, Neon, Karbon, Cyton, R3, Road Runner products, BitFlow’s Software Development Kit (SDK) allows imaging application developers to take full advantage of the host computer’s capabilities. Fill out the form below for a Free Quote!